Artwork: From David Bowie. 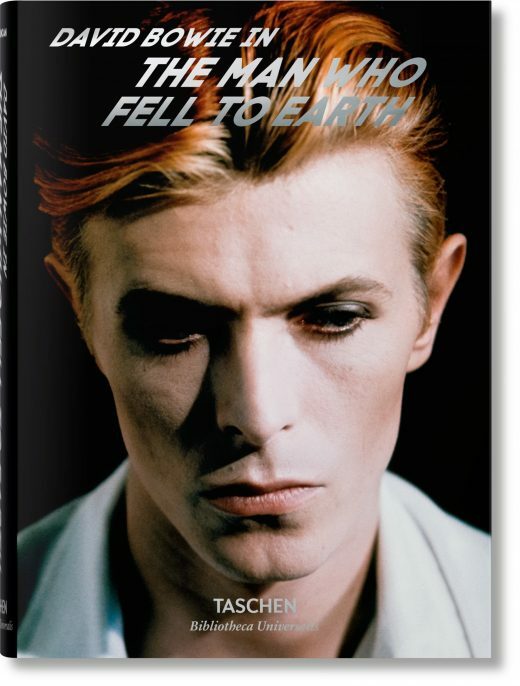 The Man Who Fell to Earth (Taschen). As the days get shorter, the nights get longer, and the air begins to cool off, what better way to enjoy being indoors than to snuggle up with a good book? Crave has put together a selection of the best new music books and autobiographies that will take you inside the amazing lives of some of your favorite icons. Throughout it all, his life had been haunted by violence, crime, and drugs, resulting in numerous run-ins with the law and periods of incarceration. He most recently served a two-year bid at a maximum-security federal prison and was let out early for good behavior. This trip to pen changed the game. He came out sober and focused, with a manuscript in hand. 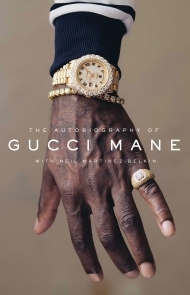 The Autobiography of Gucci Mane (Simon & Schuster) charts rise, fall, and resurrection of one of Hip Hop’s most beloved artists, as told by the man who lived through it all, and spares himself no discomfiting memories. 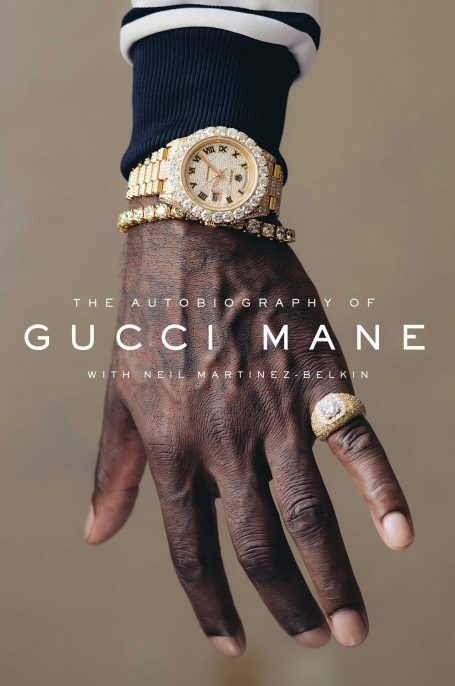 Like his music, Gucci Mane takes us on a journey through the game, showing us what it takes to make it to the top and the price to be paid. 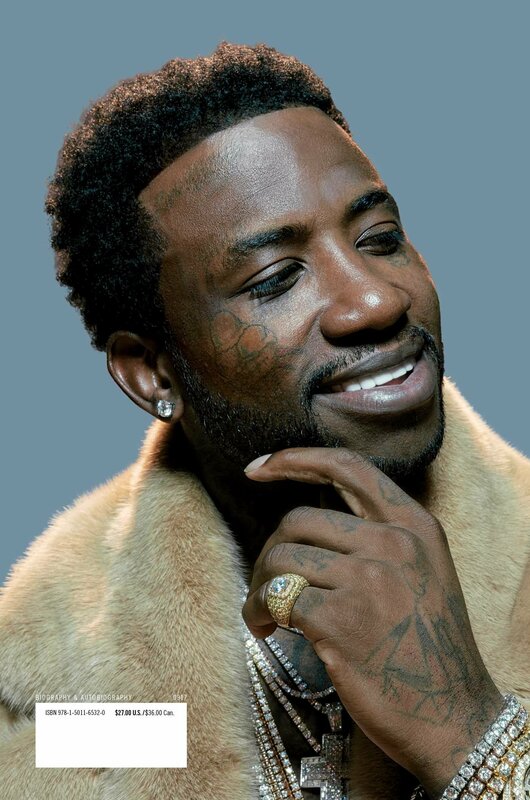 Unlike so many others whose stories end in despair, Gucci Mane used his lowest point to turn his life around. His story is both an epic sage and an inspiration, a comeback story for anyone who has ever felt defeated by the system. 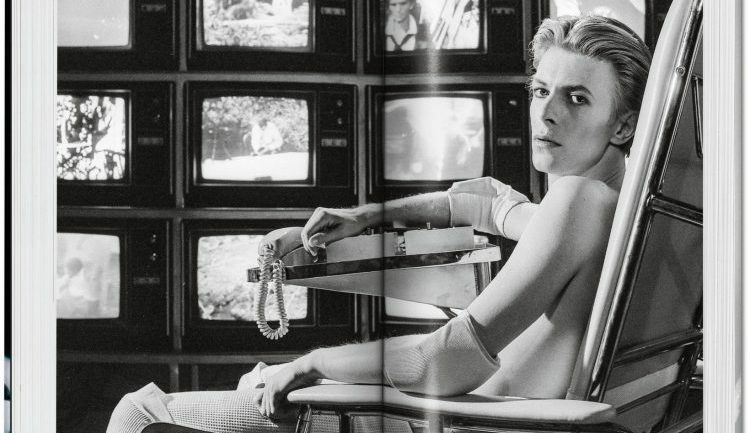 In 1976, David Bowie stared in his first film: The Man Who Fell to Earth, the story of Thomas Jerome Newton, an alien who come to Earth in search of water to save his home planet. Thomas’ knowledge of advanced technology comes in handy as he begins to create profitable inventions that lawyer Oliver Farnsworth (Buck Henry) can sell. But more important than money is love, which he finds in Mary-Lou (Candy Clark), a quiet hotel clerk. 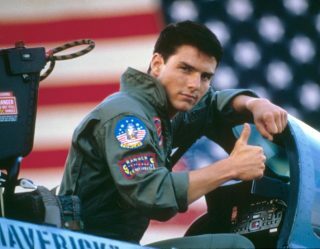 Just when it seems that the alien will be on his way, the U.S. government intercepts Newton’s plans, jeopardizing everything. 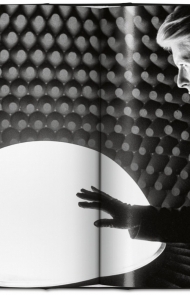 First advertised as a “mind-stretching experience,” Nicolas Roeg’s cult classic stunned the world, as it presented science fiction as an art form, much like Bowie himself. The making of the film had been lovingly documented and preserved, for its creation was as much an act of art as the final product itself. David Bowie. 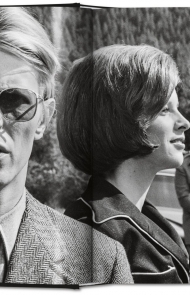 The Man Who Fell to Earth (Taschen, November 15), gives us an inside look at Bowie at his very best, with stills and behind-the-scenes pictures by unit photographer David James – to time with the 40th anniversary of the classic film. 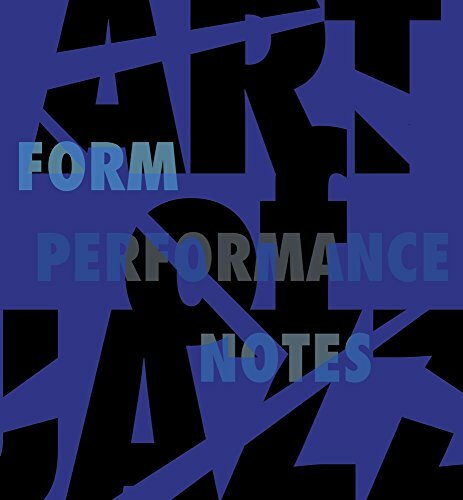 Imagine gaining access to the inner sanctums of some of the foremost artists of our time: seeing how they live and work, creating a style and a sound unlike anything you’ve ever known before. 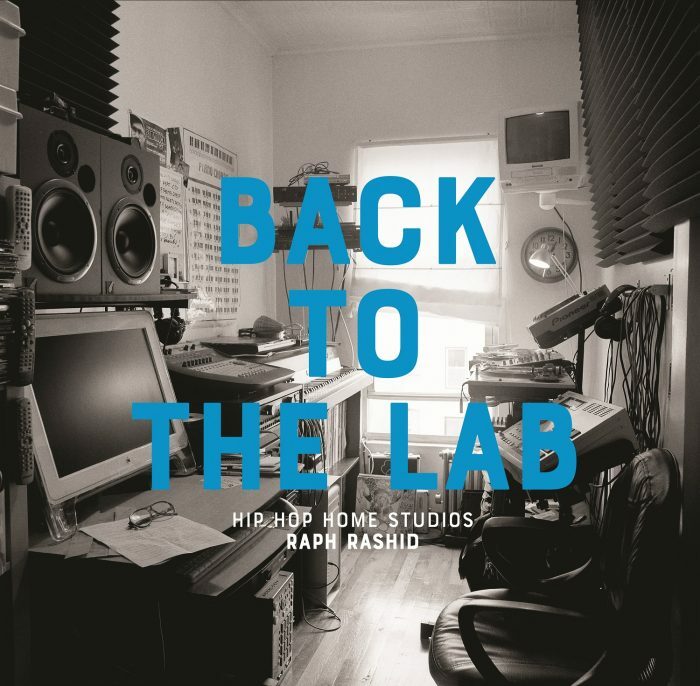 Raph Rashid goes into the home studios of 28 Hip Hop artists including J Dilla, Just Blaze, Alchemist, Kenny Dope, El-P, Lord Finesse, DJ Jazzy Jeff, and Diamond D, to create Back to the Lab: Hip-Hop Home Studios (Gingko Press, November 1). Back to the Lab is the follow up to the hugely successful 2005 book, Behind the Beat, which shows just how much has changed in the past decade in the music industry. Between the budget cuts and the revolutions in technology, producers have the ability to set up shop in the bedrooms, garages, and kitchens in order to have in-home studios that recall the D.I.Y. ethos of Hip Hop’s earliest years, Rashid’s photographs give us a sense of how these artists live, revealing both the tools of their trade and the way in which their creations are an extension of self. 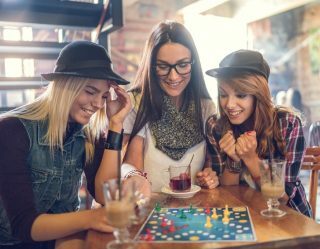 Have you ever wondered what it is like to be a pioneer, to be at the cutting edge of a new culture just as it comes into being? There’s something heroic about having the nerve to break away from the pack and invent yourself on your terms. Enter Richard Lloyd, rock & roll guitarist and founding member of Television, who can now add the word “author” to his list of credits. 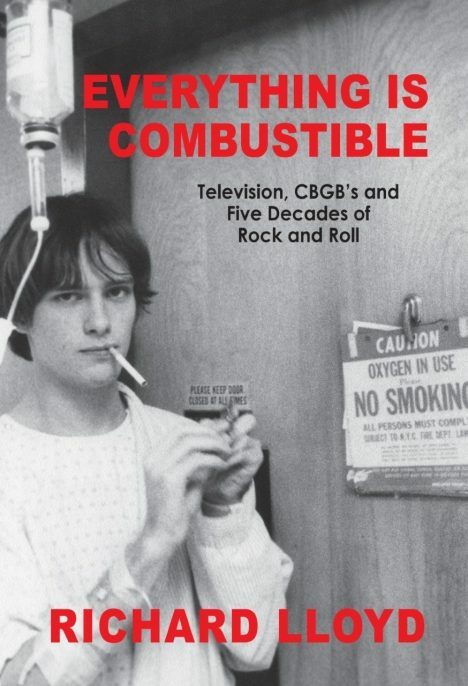 In Everything is Combustible: Television, CBGB’s and Five Decades of Rock and Roll: The Memoirs of an Alchemical Guitarist (Beech Hill, October 24), Lloyd tells the story of his life, each chapter unfolding like a piece of origami. Over a period of three nights in October 1973, David Bowie took to the stage as Ziggy Stardust for the last time in history. Those who were lucky enough to be in attendance at this “invite only” event at The Marquee Club in Soho, London, had no idea that this marked his final performance as the character so many had grown to know and love, the figure that had liberated music from the relentlessly boring sound and style of arena rock. In attendance was famed photographer Terry O’Neill, who was given unprecedented access to document the scene, both on stage and behind the scenes. 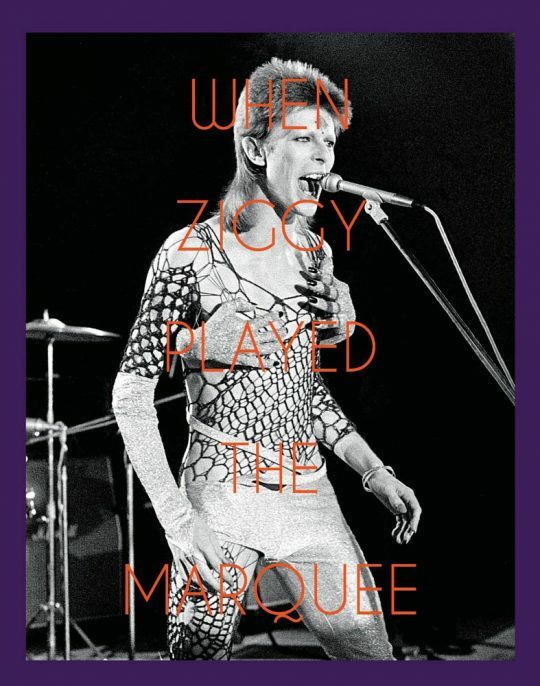 The result is an incredible, intimate volume of work that perfectly befits Bowie’s legacy: When Ziggy Played the Marquee: David Bowie’s Last Performance as Ziggy Stardust (ACC Editions, October 16). When N.W.A. arrived on the music scene, they changed game. Not only did they call themselves the most verboten word in the white man’s language but they did it with finesse. They took on everyone, starting with the LAPD and took it to the Feds, battling the FBI for their First Amendment rights. At the same time, they transformed the sound of Hip Hop and the way lyrics were used: at a time when the music was pro-Black and Afrocentric, they brought in the harsh realities of street life. 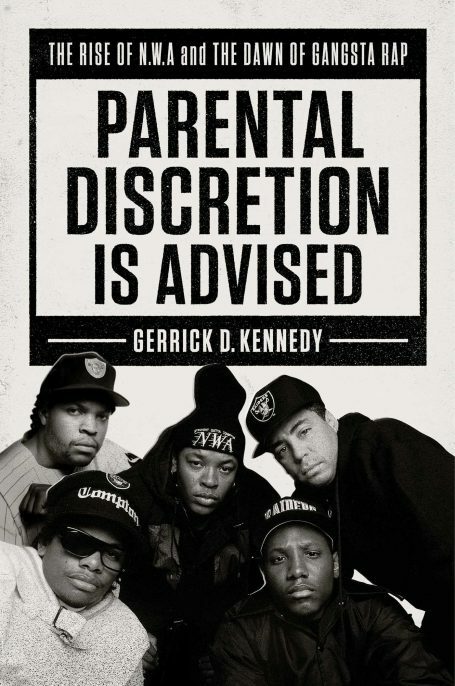 In Parental Discretion is Advised (Atria Books, December 5), Gerrick D. Kennedy charts the rise and fall of N.W.A. and the birth of gangsta rap – which continues to flourish to this day in its latest incarnation: trap music. Parental Discretion is Advised takes it back to an earlier time, back when the Tipper Gore headed the PRMC, and folks thought warning labels could stop freedom of speech. Here we see how five black teens came of age during a time when the LAPD was the most notorious gang in the United States – using beats and lyrics to rise to the top, and what it cost folks like Eazy-E, the mastermind behind it all.